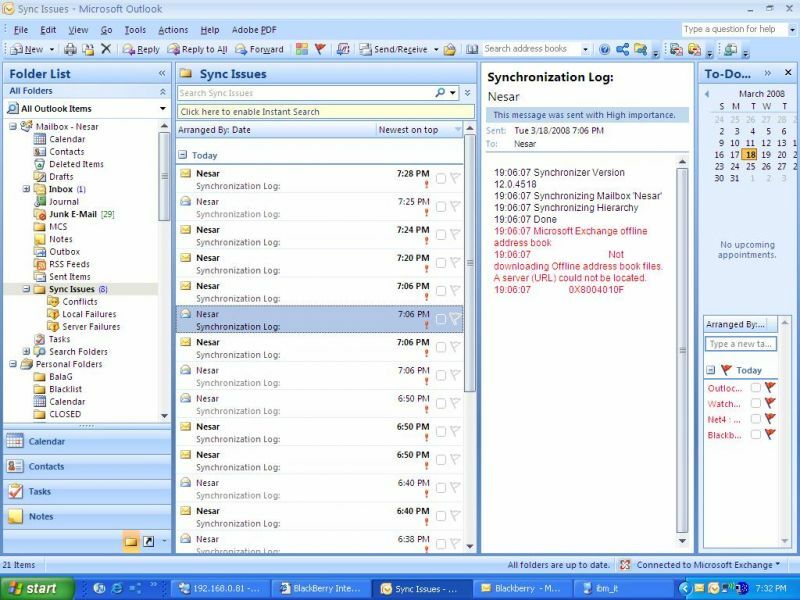 Business Email solutions include cloud mail services or self-hosted email servers, email client software for desktops and mobile platforms. 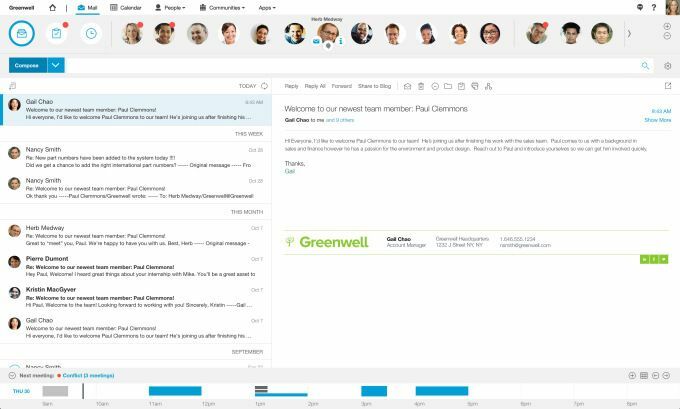 Email is still one of the primary office communication and collaboration tools. 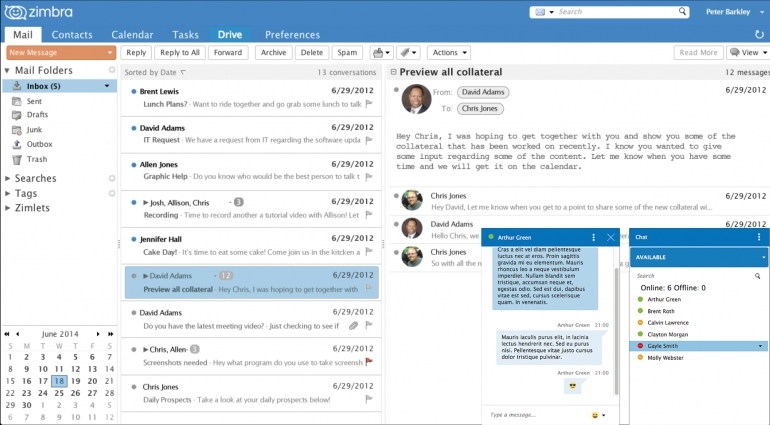 Zimbra Collaboration Server is an email and calendar server plus much more; think about it like a next-generation Microsoft Exchange server. 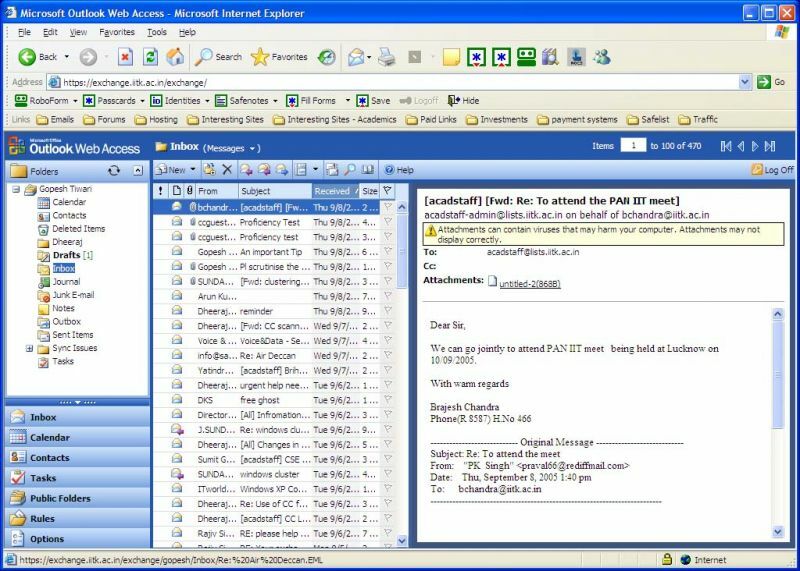 In addition to email and calendar, it provides file sharing, tasks, contacts, social media, document management and simplified administrative controls all in an award winning webmail user interface built with the latest AJAX web technology. ZCS also provides mobility and syncs to desktop client applications; the server is deployed on commodity Linux and Mac server hardware. 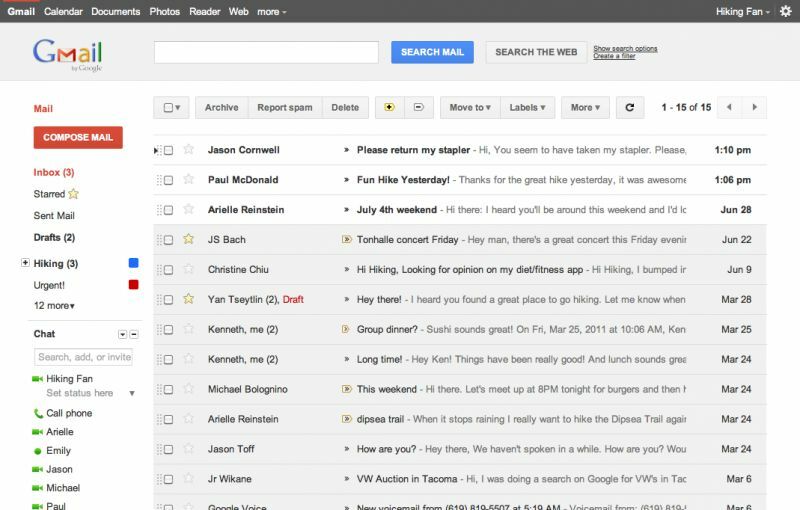 Imagine email that works for you instead of email that makes you work. Guided by analytics, IBM Verse learns your behaviors to adapt to the way you work, wherever you work. And because it's built for business, it understands you have special security and privacy needs, too. 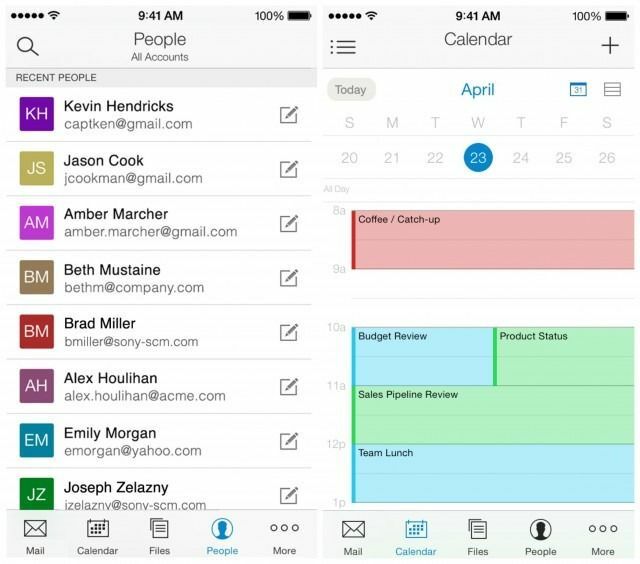 Boxer’s integrated suite of mobile email, calendar, and contacts apps work together to help you be more productive on the go. With support for all account types on all iOS and Android phones and tablets, Boxer is the complete mobile productivity solution. If you want faster, if you want smarter, if you want innovative… download Boxer today! Novell GroupWise gives you a wide range of collaborative tools to create a truly "plugged in" work environment. 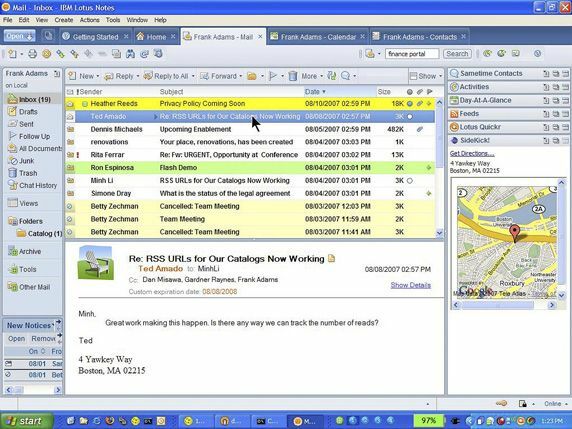 You can easily customize different Home Views or "personal productivity dashboards", bringing together the tools and Web applications you interact with most for any given aspect of your job. 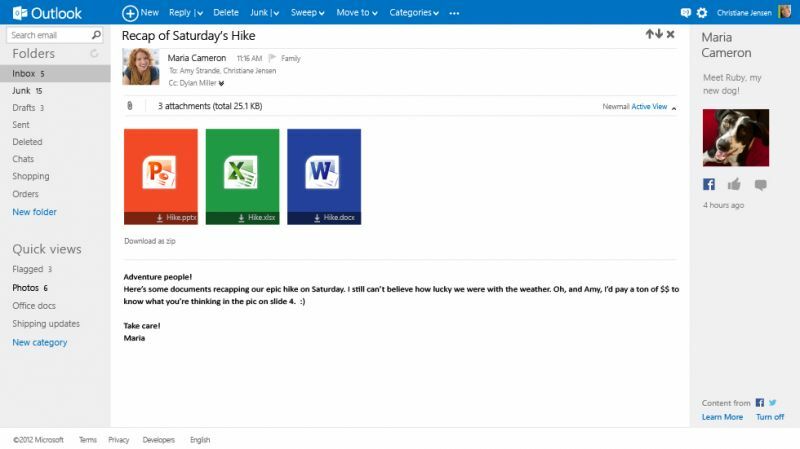 From e-mails from your boss, to your daily appointments, to your RSS feeds, to team workspaces, you can grab what matters most and put it front and center. 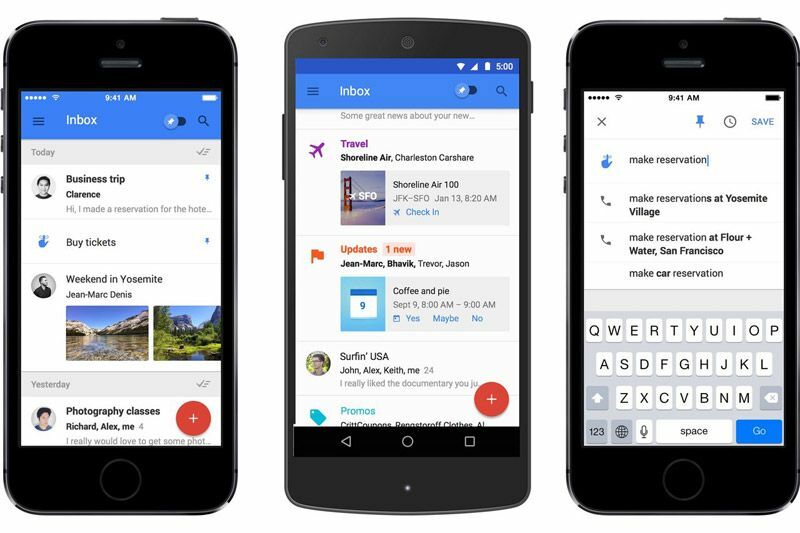 Inbox by Gmail is a new app from the Gmail team. 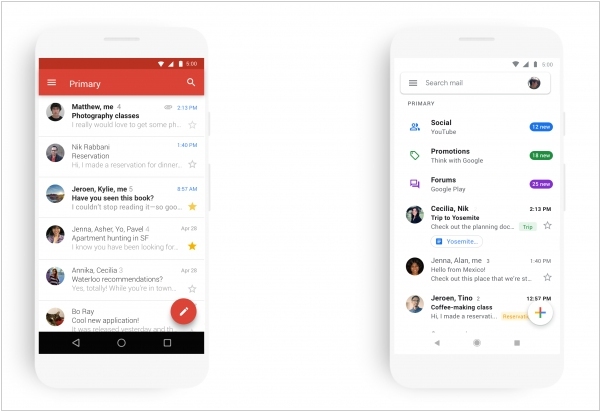 Inbox is an organized place to get things done and get back to what matters. 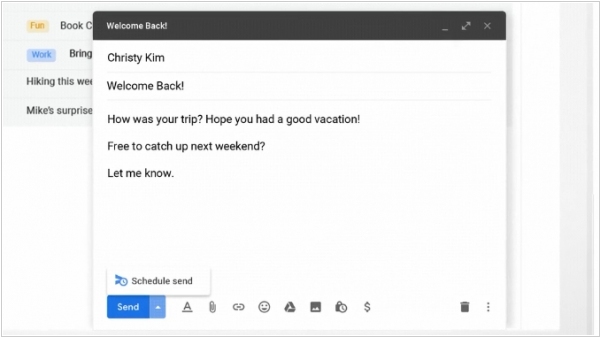 Bundles keep emails organized. Our email service safeguards user data with strict privacy protections and our secure datacenter facility hidden inside a Swiss granite mountain. 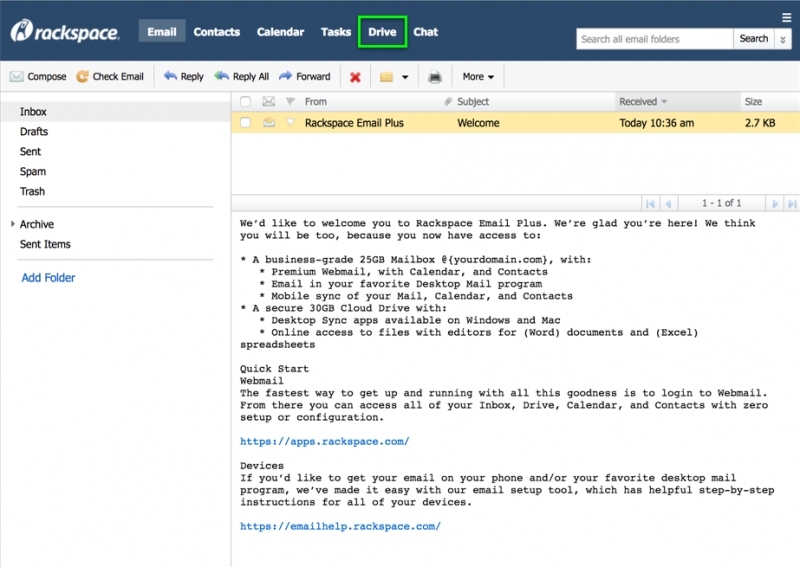 Your emails are automatically end-to-end encrypted inside our email service. Because of this, we cannot decrypt or share your data with third parties. 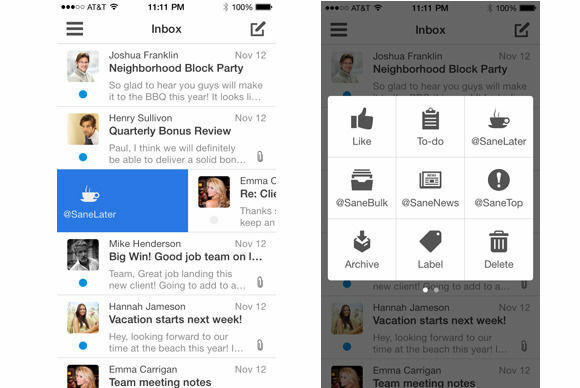 Inky pulls together all your personal and work email accounts into one place. 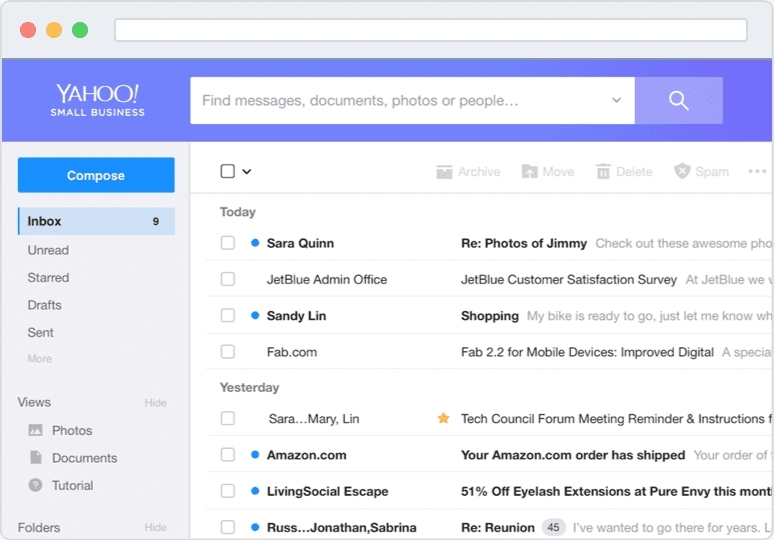 By providing simple tools to manage your inbox, Inky helps you get things done. 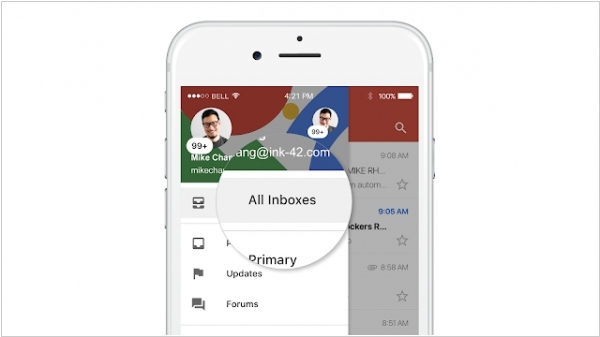 Inky works with any IMAP or POP account. Forget about complicated port numbers and server names. Adding any number of accounts is a breeze with Inky’s automatic account discovery. 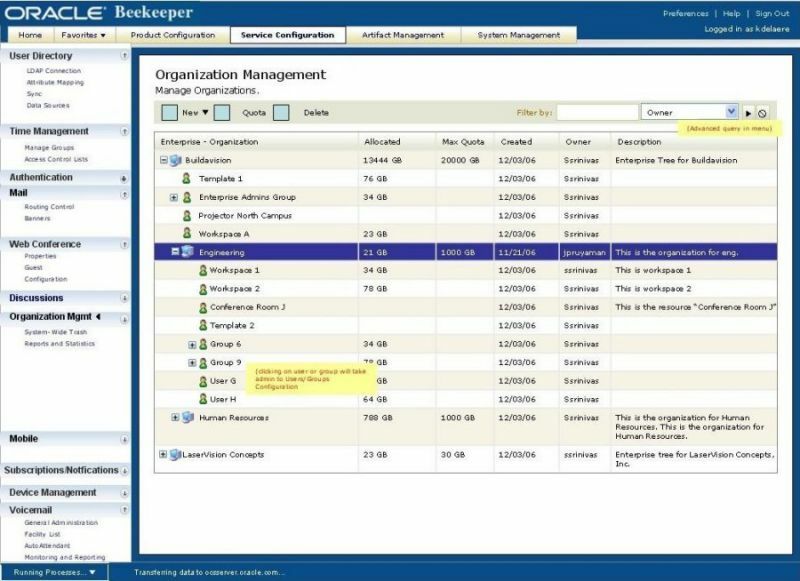 Oracle Beehive provides an integrated set of communication and collaboration services built on a single scalable, secure, enterprise-class platform. 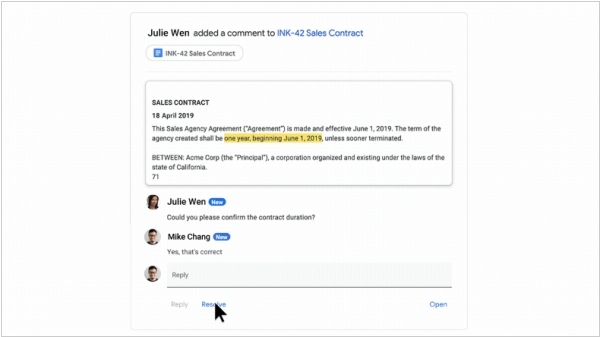 Beehive allows users to access their collaborative information through familiar tools while enabling IT to consolidate infrastructure and implement a centrally managed, secure, and compliant collaboration environment built on Oracle technology. 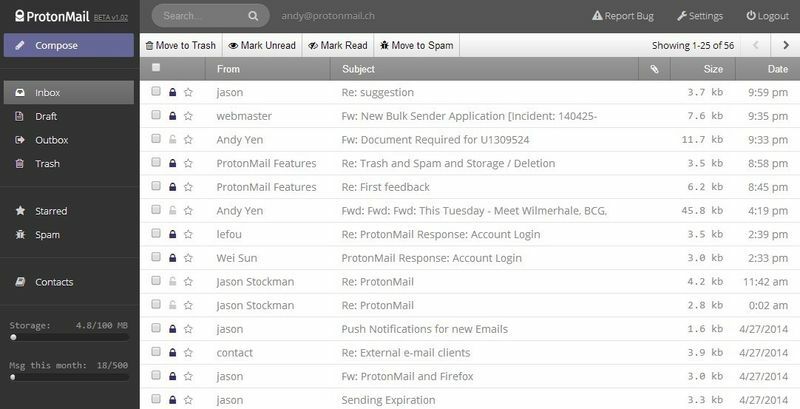 Acompli empowers professionals to do more and defer less from mobile email. 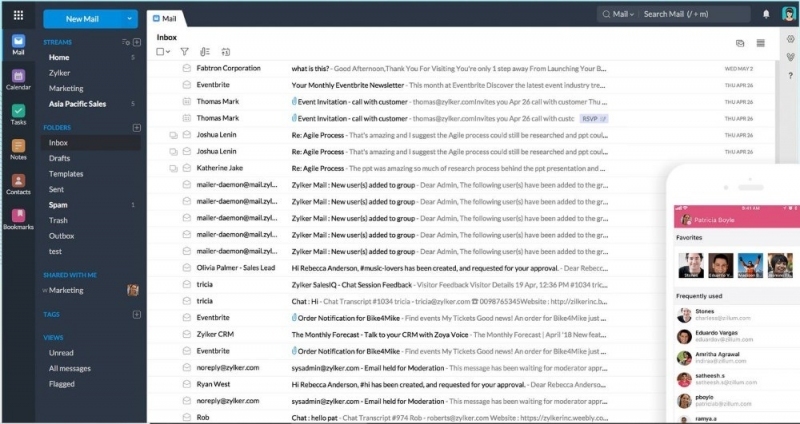 When business is on the line, some emails simply can’t wait. 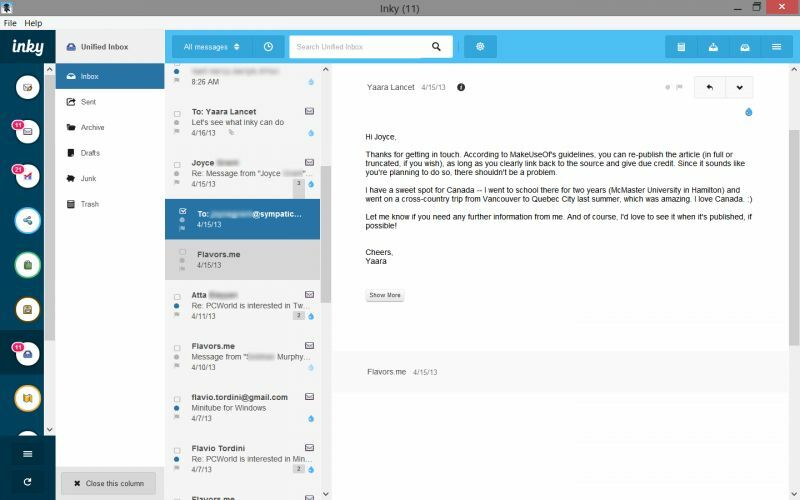 Reach your professional potential with an email app that makes you more effective from anywhere. 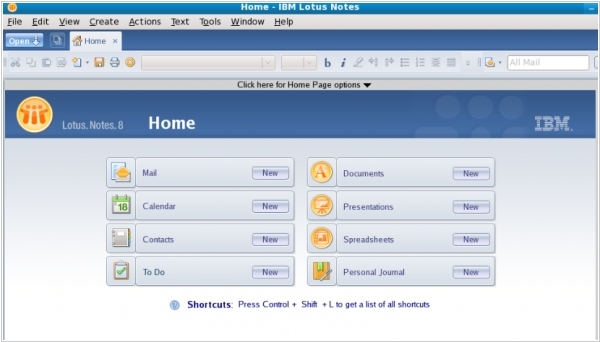 IBM is selling its legendary enterprise collaboration software Lotus Notes to Indian firm HCL for $1.8 billion. These products were a big part of IBM’s enterprise business for a long time, but last year Big Blue began to pull away, selling the development part to HCL, while maintaining control of sales and marketing. With the development of the platform out of its control, and in need of cash after spending $34 billion for Red Hat, perhaps IBM simply decided it no longer made sense to keep any part of this in-house. As for HCL, it sees an opportunity to continue to build the Notes/Domino business, and it’s seizing it with this purchase. HCL is far more interested in Notes/Domino than IBM has been for a decade. They are investing heavily, trying to rejuvenate the brand. 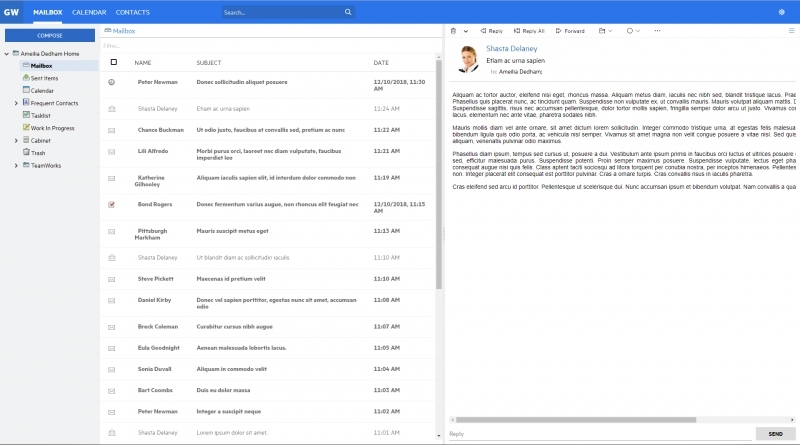 Notes and Domino are still in use in many corners of the enterprise, and this is especially true in EMEA (Europe, Middle East and Africa). This move makes sense for IBM, which is moving in a different direction as it develops its cloud business. 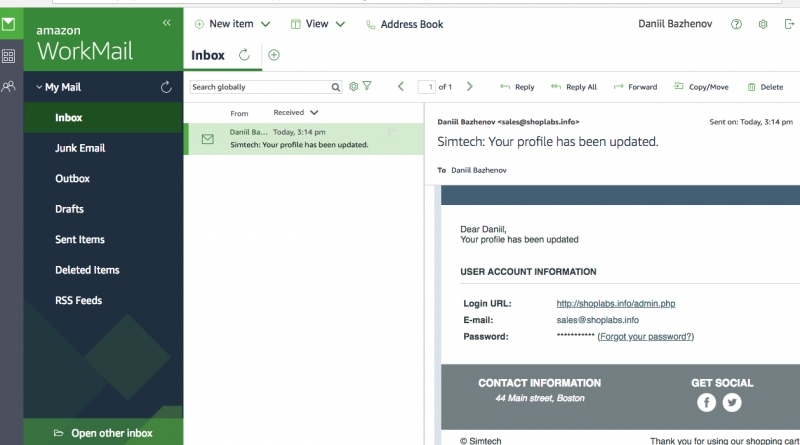 The Red Hat acquisition in October, in particular, shows that the company wants to embrace private and hybrid cloud deployments, and older software like Lotus Notes and Domino don’t really play a role in that world.